Update, August 16th: As expected, an official announcement trailer for Dialbo III: Eternal Collection went live this afternoon. 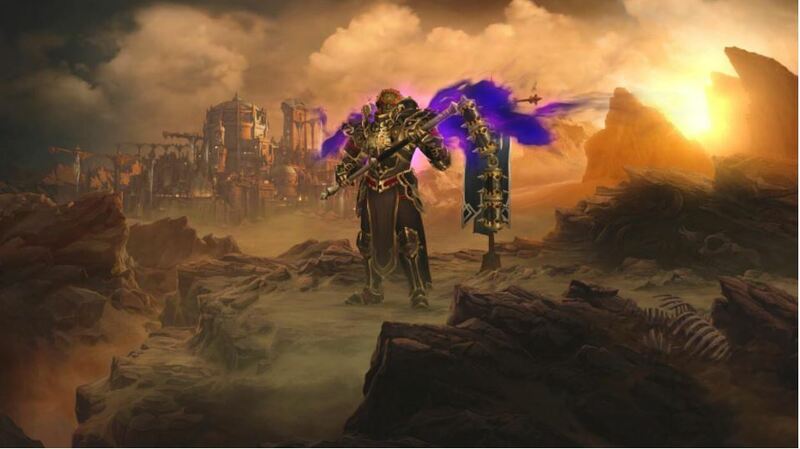 The trailer features Nintendo of America’s Reggie Fil-Aimes and Blizzard CEO Mike Morhaime expounding on the joy and wonders of Diablo III‘s co-op and solo play on Nintendo Switch. It launches later this fall, still with no date attached. Everything else from yesterday’s Forbes leak is the same, down to the Ganondorf armor set. Original Story: Following months-ago rumors of a Diablo III Switch announcement was forthcoming, a Forbes article leaked today all but confirmed the fatal news. Diablo III is indeed coming to Nintendo Switch later this year via the Eternal Collection. The port includes expansion pack and some Switch-exclusive content for $60 USD, the same as on other platforms. Not only will the Switch port of Diablo III: Eternal Collection include the Reaper of Souls and Rise of the Necromancer expansion packs and more from the existing game, Switch players will have access to a number of Legend of Zelda-inspired content. This includes a Ganondorf cosmetic armor set, the Tri-Force portrait frame, a cuckoo pet, and the Echoes of the Mask cosmetic wing. Players on Switch can either play locally or online Diablo III co-op, with one system, four systems local-wirelessly, or online using Nintendo’s upcoming paid service launching in September. Cloud saves will also be supported through Switch’s online service. 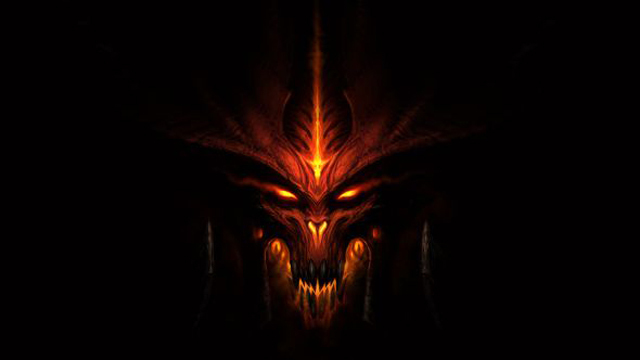 Diablo III originally launched back in May 2012 before eventually making its way to consoles over the next few years. Its arrival on Switch makes it the first Blizzard-published game on a Nintendo platform since 2003’s Blizzard Classic Arcade on Game Boy Advance. An official announcement from Blizzard is expected tomorrow, so watch this space for additional updates and footage.